This is a machine embroidery pattern. You must have an embroidery machine to use the pattern. 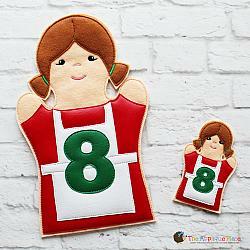 This design is part of our 12 Days of Christmas Puppet Set found HERE!. 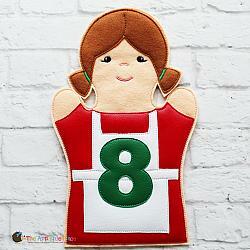 Design size: 2.32" X 3.84"
Design size: 4.94" X 6.95"
Design size: 5.94" X 9.83"